As the season transitions from summer into fall, many Murrieta residents are wondering how to save money on their utility bills. During fall, Southern California experiences extreme temperature swings, with average temperatures ranging from the 90s to low 60s in a single day! With temperatures dropping as much as 30 degrees from noon to midnight, one of the best ways to save money is to keep your home a consistent temperature and not change the thermostat too much! Here are 3 of our top tips to make sure your home in Murrieta maintains a constant and comfortable temperature. Making sure your home is adequately insulated will keep your home at the temperature you want while preventing the outside temperature from affecting the inside air. Although a majority of newer Murrieta homes have insulation, it can most certainly be improved. Have a professional come out to inspect and evaluate your home’s insulation. 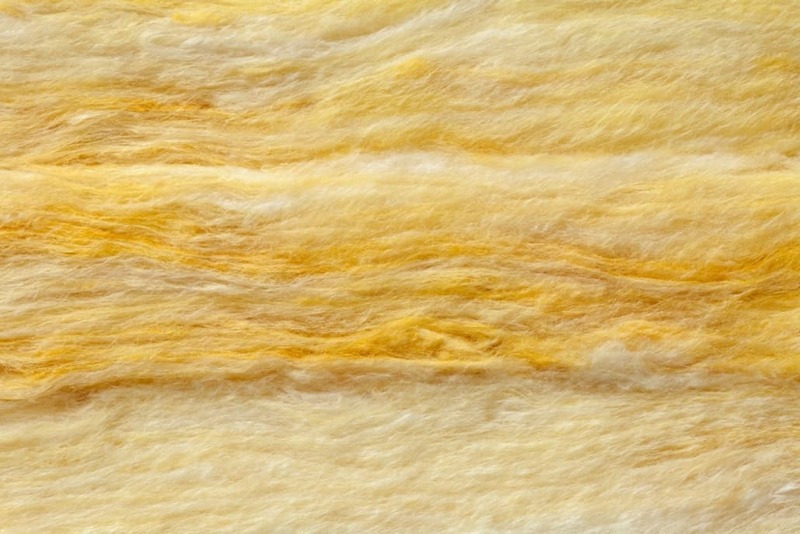 Older homes don’t typically have the best insulation materials or techniques in place, and it’s highly recommended to re-insulate to be more energy efficient. As for newer homes, it doesn’t hurt to evaluate your home’s insulation and ensure you’re as energy efficient as possible. There are different types of insulation to accommodate various room sizes and budgets. 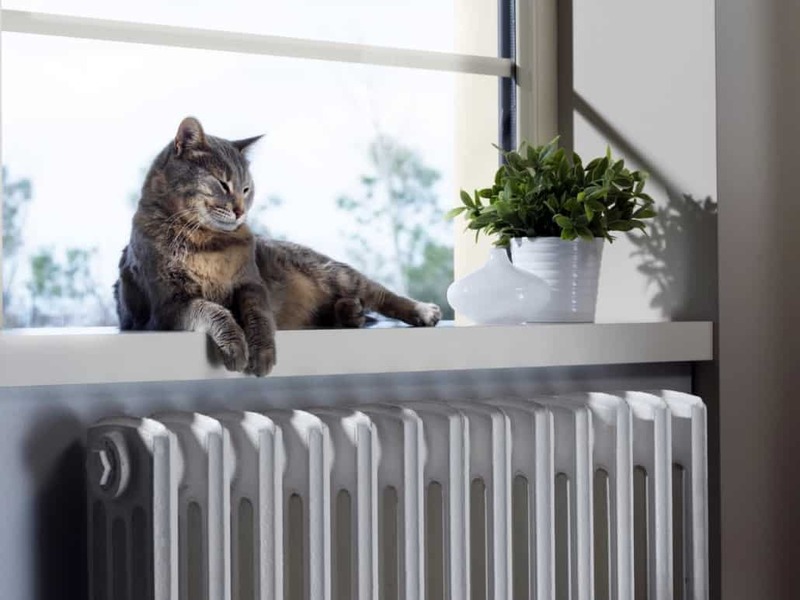 But regardless of the type, proper insulation is guaranteed to make your home feel more comfortable and save you money on both heating and cooling. How energy efficient are your windows? Hot and cold air can sneak in through your window seals and drastically affect your inside temperature. 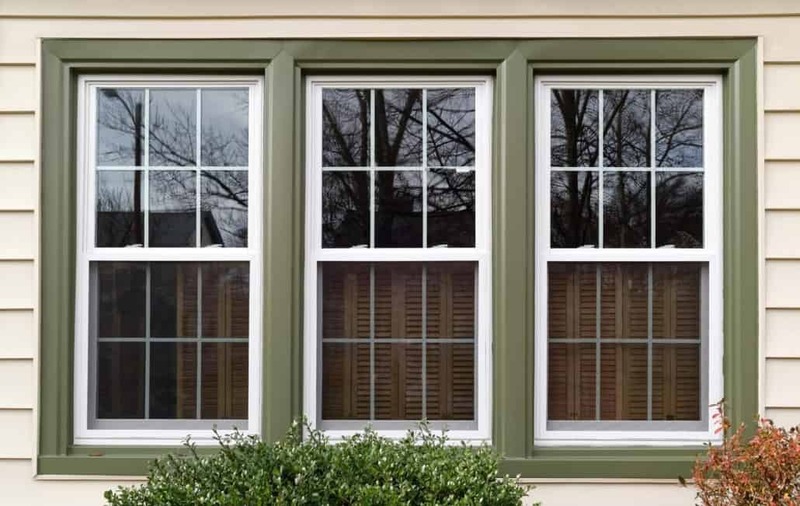 According to the U.S. Department of Energy, windows are responsible for 25-30% of heat loss/gain. If you’re looking to replace your windows, look for the ENERGY STAR or NRFC labels for the most reliable and efficient options. Additionally, installing blinds or curtains can help keep hot air out of your home. The key to maintaining the temperature of your home is to keep the outside weather outside. Maintaining your vents and filters is vital to having a consistent temperature in your home. 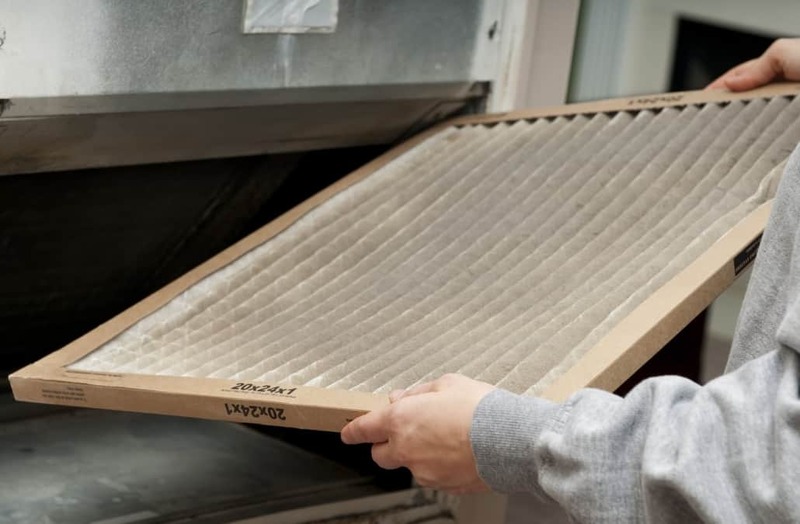 Your filter should be changed every 1-3 months to ensure clean inside air and to maximize airflow in your home. Your vents should also be cleaned every couple of months to prevent dust build-up. Without the proper airflow into your home, your system is going to be working harder to keep your home at the temperature you want. If your system is working harder than it needs to, your utility bill is sure to be higher than you’d like it to be. If you’re looking for a little help maintaining the temperature of your home, give ProFlo a call today at (951) 694-1300 to get started with a free quote. We will gladly assist you with what you need for your Murrieta home.